USLCA is a national leader in advancing the lactation profession. We are advocates for the value lactation care providers contribute to the family healthcare team and in other community health settings. A trusted source of continuing education and professional development, USLCA and its members strive to improve the health and well-being of children and families through breastfeeding. Founded in 2006, our goal is to help ensure that every family in every community across the country has access to appropriate lactation care. We work to build awareness of breastfeeding and human-milk feeding as important measures for health promotion and disease prevention among families, health professionals, policymakers and others. 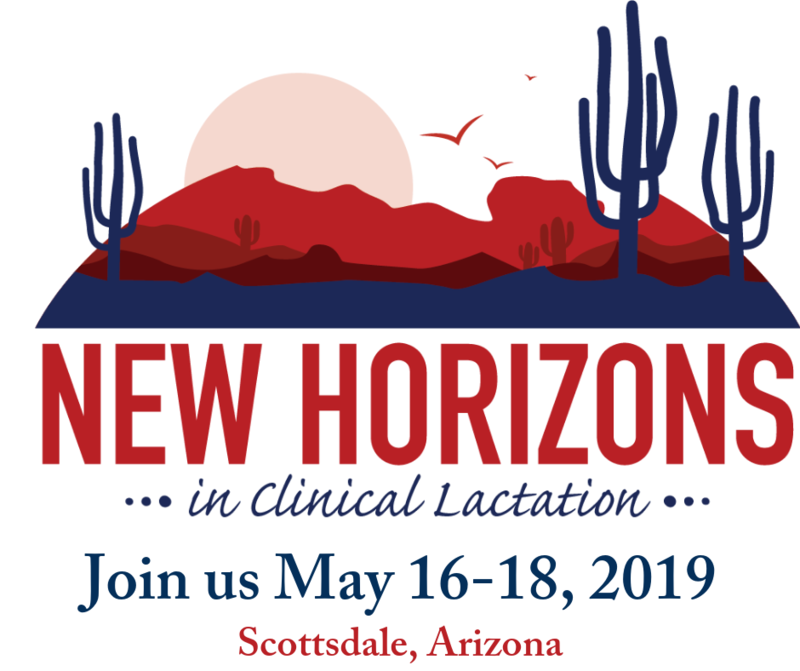 Membership is open to all who support and promote breastfeeding or aspire to learn more and connect with colleagues, including lactation care providers, students and advocates. We are an open organization and welcome all care providers who specialize in lactation regardless of their professional designation (the IBCLC designation is not a requirement). USLCA facilitates networking, shared learning and communication among members both online and in-person through conferences, webinars and other events. We are eager to collaborate and build strong relationships with other organizations that promote family health. We encourage research in all aspects of lactation and publish Clinical Lactation, a respected, peer-reviewed journal featuring practical techniques and the latest in evidence-based care for care providers who work with breastfeeding families. USLCA exists to support the advancement of the lactation profession and lactation care providers for the health of families across the country. Families in every community will have access to professional lactation care to form a foundation for a lifetime of optimal health and wellness.